An Associated Press story in last Sunday’s Express-News describes an aging electrical grid that is costing U.S. consumers more money to repair every year, even as reliability is decreasing. “An Associated Press analysis of utility spending and reliability nationwide found electric customers are spending 43 percent more than they did in 2002 to build and maintain local electric infrastructure. Since then, power outages have remained infrequent; but when the lights go out, it now takes longer to get them back on,” read the story from Jonathan Fahey, a national energy reporter with the AP. The story is an important one; the nation’s electrical grid is aging, and in many ways relies on outdated technologies. Upgrading it will be expensive, but it’s absolutely necessary to maintain the reliability that has allowed the U.S. to prosper. Grid reliability is more than an economic issue. There’s a national security component, too: grid failure could bring communications, banking, traffic and security systems to a standstill. But the Express-News missed an opportunity to compare the AP’s national statistics to the performance of CPS Energy, which owns the poles and wires used to deliver electricity from its power plants to its customers. According to the AP story, in 2011, the average U.S. electric customer was without power for 112 minutes — a 15 percent increase since 2002 and the highest level in 10 years. CPS Energy customers, by contrast, experienced an average of only 59 minutes without service in 2011, and 65 minutes last year, ranking the company in the top five in terms of average outage minutes, in a national survey of 46 major utilities conducted by the Southern Company. 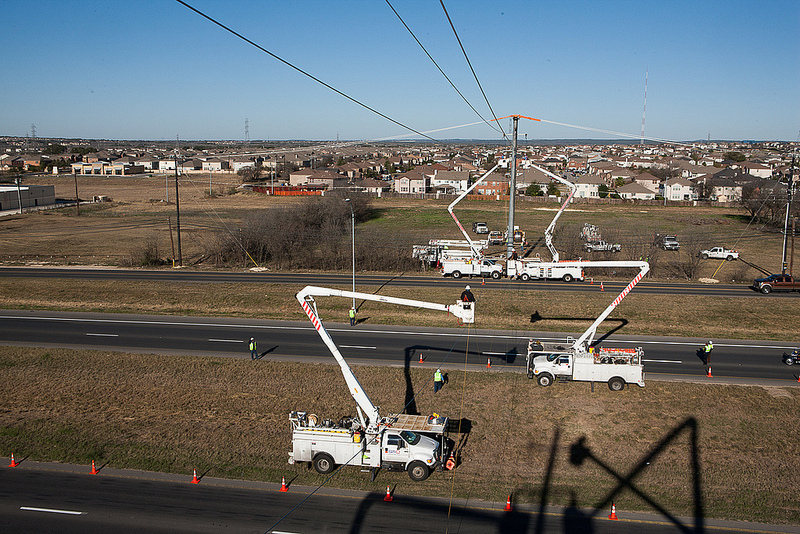 Utilities will never have “zero” outages, but CPS Energy is working to improve its system to handle storms and respond more quickly when outages do occur. CPS Energy has been very aggressive in improving reliability, in fact, by investing in infrastructure, which is what rate increases in 2008 and 2010 were used for. 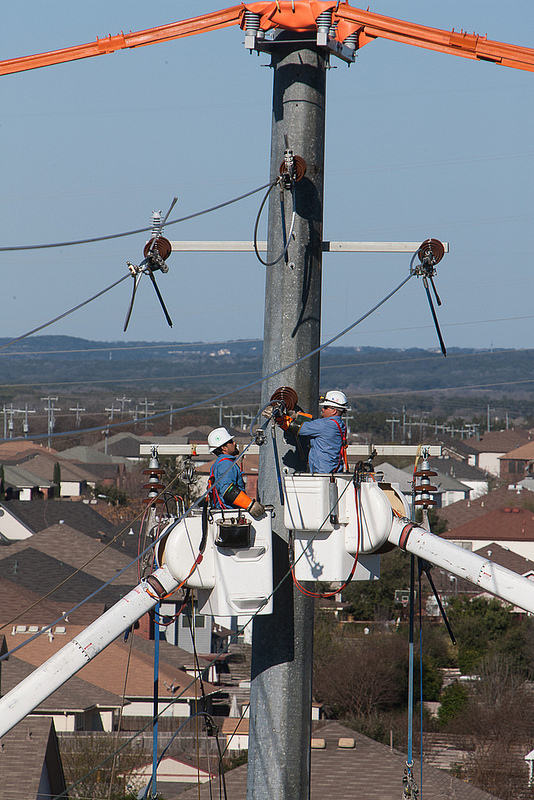 For years, CPS Energy has worked methodically to upgrade substations with modern breakers, replace older electro-mechanical relays with new modern micro-processor-based relays (which facilitate smart grid technologies) and to install smart switches, which let our operations center send remote commands to automatically repair certain types of outages. CPS Energy also is updating its outage management and mobile data systems to better handle storms by increasing the amount of useful information the system operator gets and helping those operators mobilize the workforce more efficiently. The utility continues to aggressively pursue replacement of underground cable and poles, and to manage vegetation in order to prevent outages in the first place. CPS Energy is about to kick-off a project with the Electric Power Research Institute to improve our ability to restore power quickly by reviewing our practices and adjusting to work to become best in class.